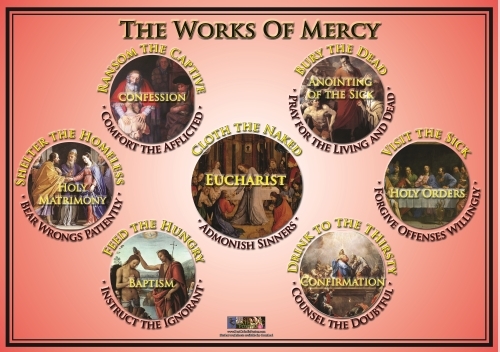 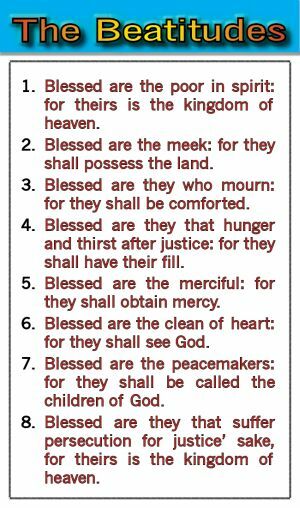 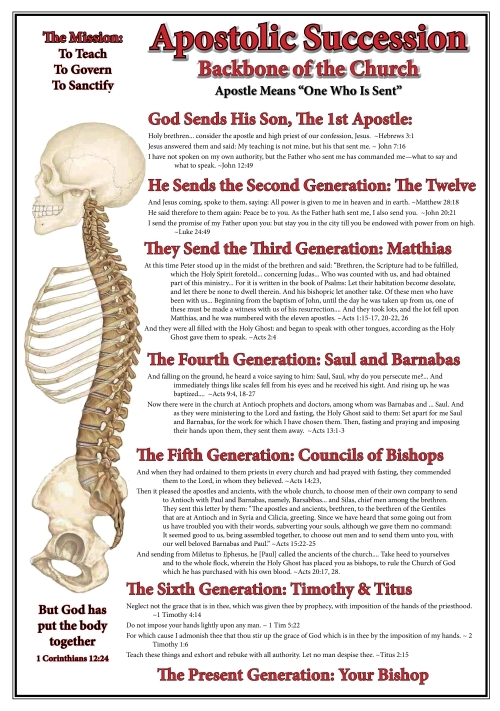 Student Pages - Seven Sacraments - It's Free! 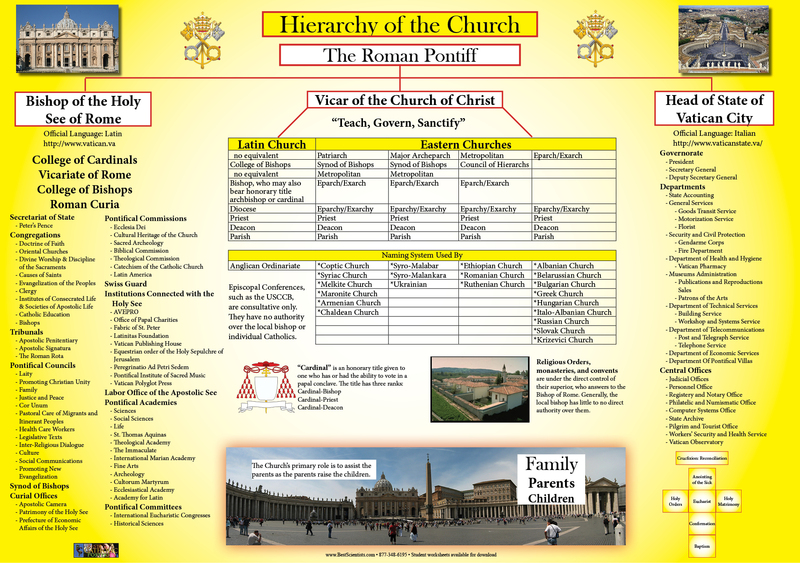 : Best Catholic Posters, Get the Catholic Perspective! 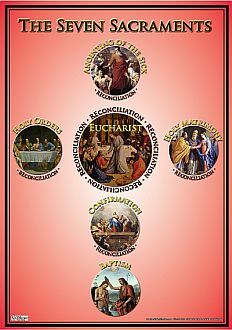 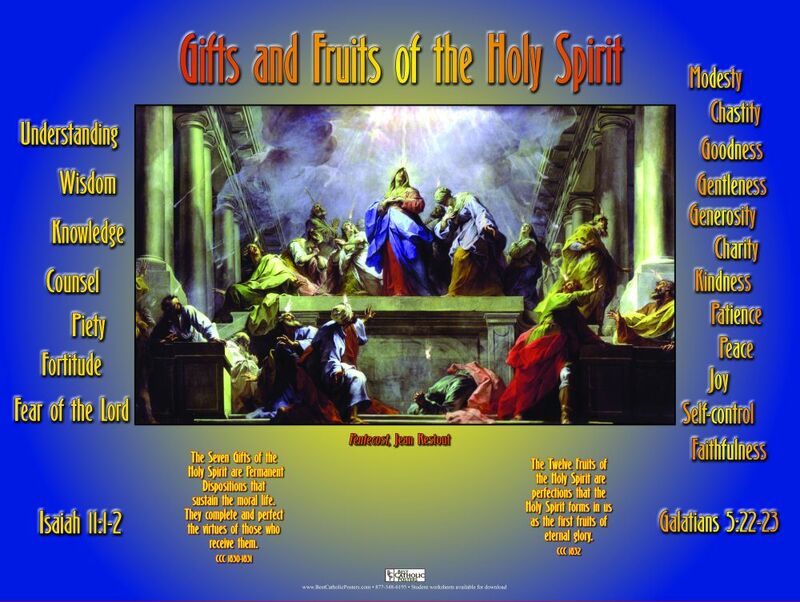 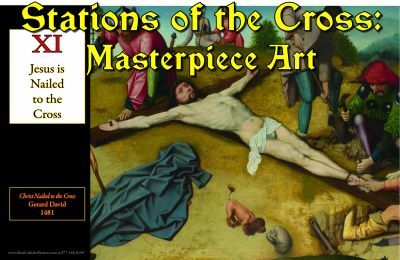 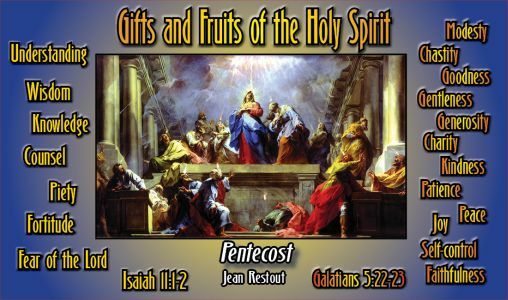 The worksheets in this free downloadable package explain the art work and the arrangement of the seven sacraments in a way that students can easily understand.